At Crystal Creek Lodge, we are in the middle of a fantastic fishing season. 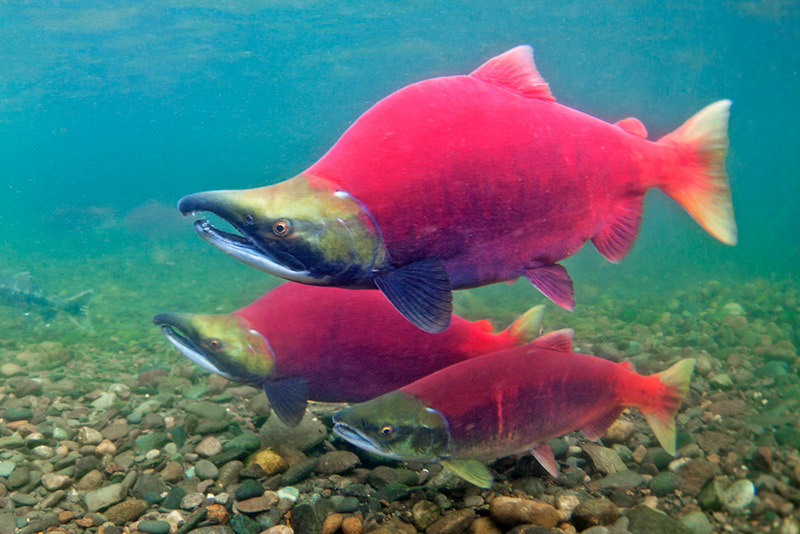 We are seeing a terrific run of sockeye salmon throughout the region, which is the life blood of the Bristol Bay ecosystem and economy. 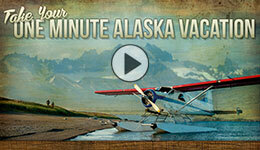 For the past 30 years, our guests have enjoyed the world-class salmon resource in Bristol Bay. Whether we are bear viewing in Katmai National Park, trout fishing on the Naknek River or catching Arctic Char on the Alaska Peninsula, we depend on clean water and healthy salmon runs. The EPA is now working to erase the critical protections we have already supported for Bristol Bay time and time again. 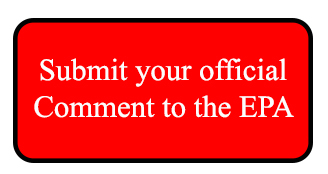 Just this week, an official EPA comment period has opened and they need to hear from you. The EPA needs to hear again that hundreds of thousands of people across America STILL support protections for wild salmon in Bristol Bay. For the sake of this resource, the wildlife, our humble lodge business and thousands of American jobs, we are asking you to take a moment to submit your official comment to the EPA and tell them to stand with American jobs and communities, and NOT withdraw their proposed protections for Bristol Bay. We did it once, we can do it again!